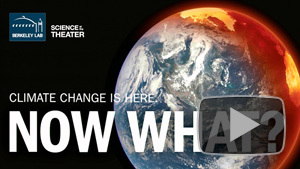 New programs on The UC Climate Solutions Channel explore what climate change is, the science behind what we know, and what we can do about it. 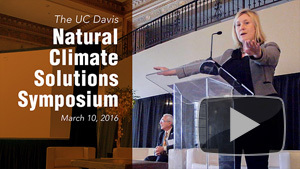 Enjoy highlights from this lively and informative symposium on natural climate solutions hosted by the Policy Institute for Energy, Environment and the Economy at UC Davis. 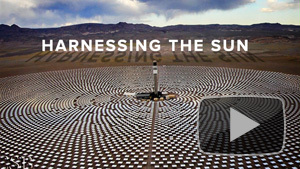 Philip Warburg explores a range of solar technologies. A seasoned environmental lawyer, Warburg makes a case for embracing this technology as he talks about what is happening around the country and what more could be done. Berkeley Lab Scientist, Bill Collins, discusses what we know about climate change, how we know it, and what we can do about it. Collins serves as the director for the Climate and Ecosystem Sciences Division at Berkeley Lab. He is also the director of the Climate Readiness Institute, a multi-campus initiative to prepare the Bay Area for climate change. 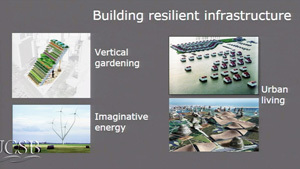 Check out The UC Climate Solutions Channel for more videos on climate change research and solutions. The keynotes from climate scientist Ralph Keeling and biologist Stephen Mayfield on the impacts of climate change on the ocean were terrific – but it was Rob Ruiz, the executive chef of The Land and Water Company who really stood out. He talks here about how he traveled the world to observe local, sustainable sourcing and put what he learned to work in his Carlsbad restaurant. He credits the scientists at Scripps Institution of Oceanography for helping him select sustainable seafood for his menu and is proud to be recognized as a world leader for his commitment to ocean conservation. Clearly, he’s doing more than just talking the talk. 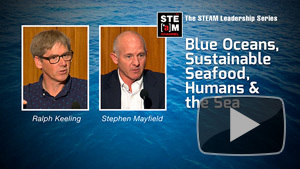 Watch Ruiz and the others as they engage with high school students in Blue Oceans, Sustainable Seafood, Humans and the Sea, the latest installment of STEAM Leadership Series. The news about climate change is serious. The scientific consensus is clear – it’s getting worse and if we don’t address it, our planet will suffer. 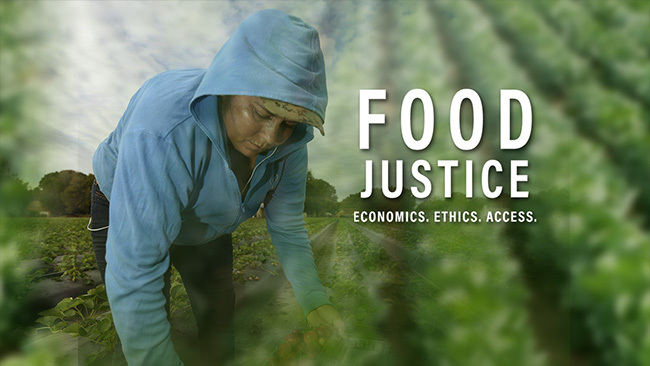 Browse this collection of some of the finest voices on climate change, as the University of California continues to lead the world in researching its causes and developing best practices to mitigate its impacts. Public lectures, panel discussions, interviews, animations, mini-documentaries – UCTV’s newest theme channel features easily watchable programs that will inform your understanding of what’s at stake and show how you can join the ten UC campuses and be part of the climate solution. 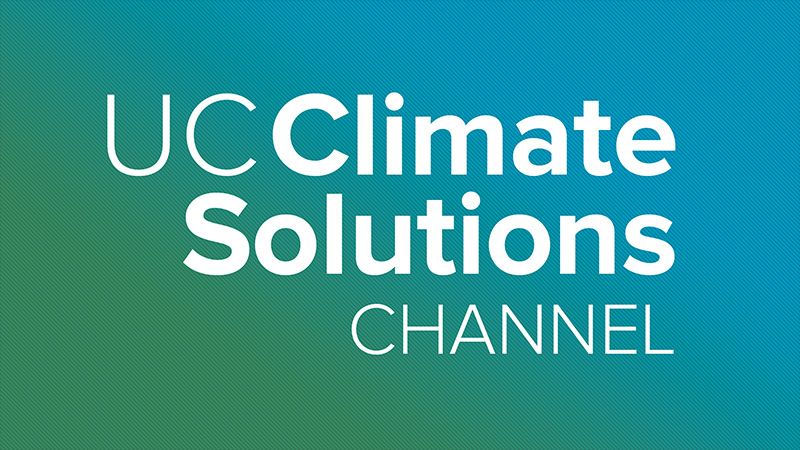 Visit The UC Climate Solutions Channel.